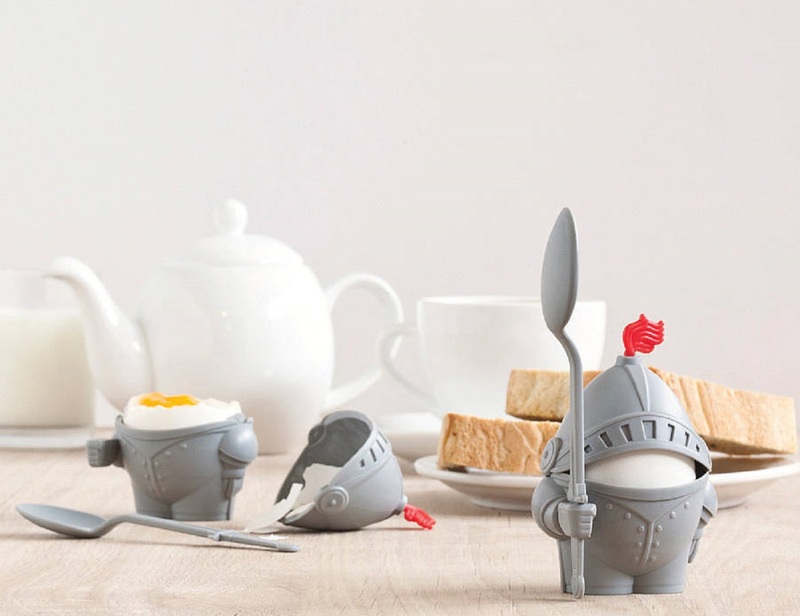 The Arthur Egg Cup and Spoon is one of the cutest boiled egg holder that provides a warrior spirit to your forlorn breakfast table. 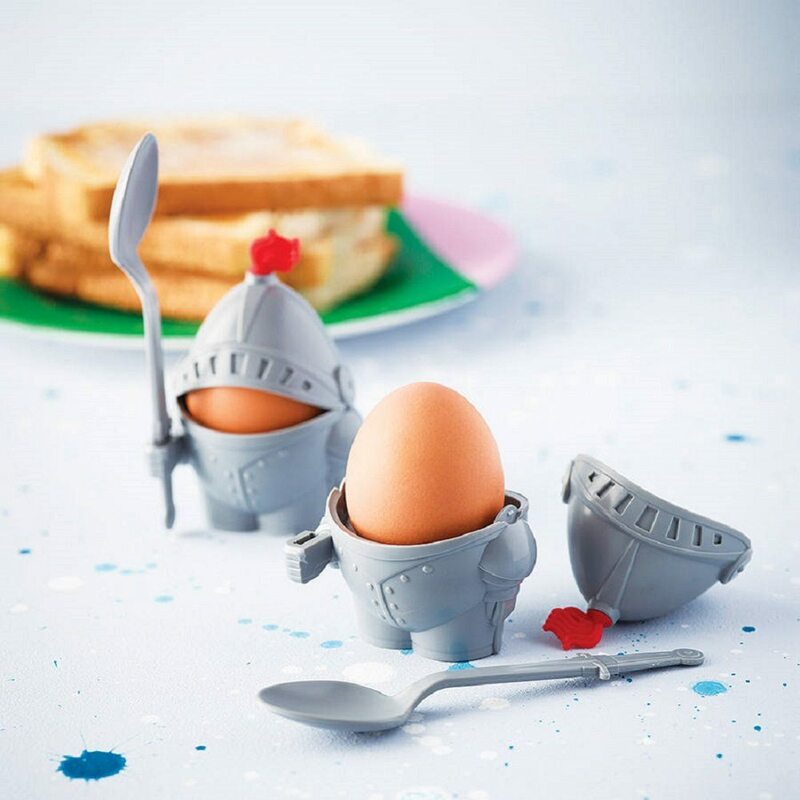 Having the legendary spirit of the warrior class, this tiny soldier Arthur ensures your eggy delight stays safe within its enclosed helmet. 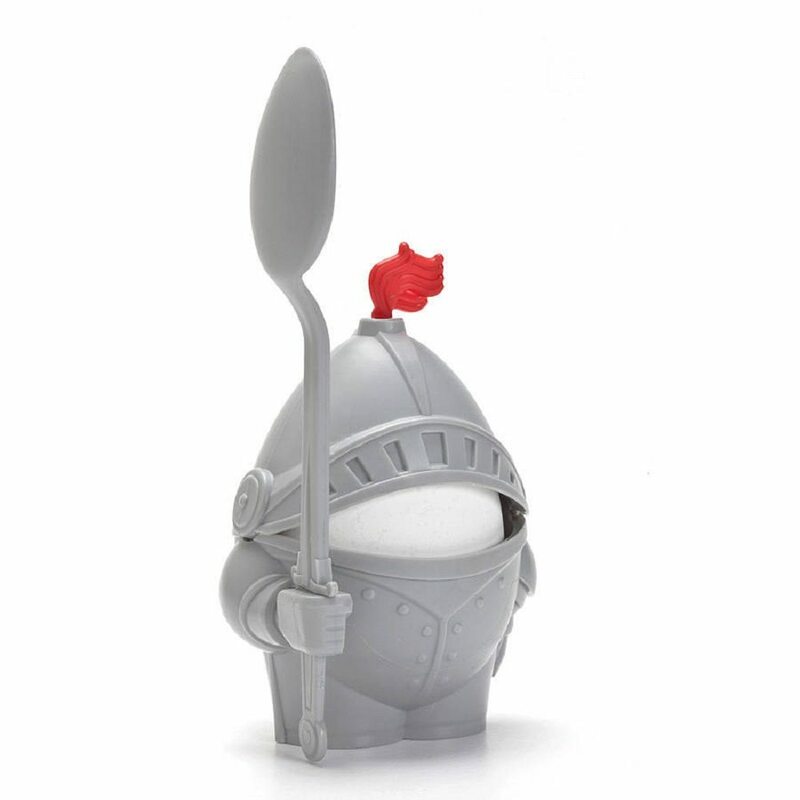 The spoon standing out as Arthur’s weapon makes the holder complete and a real treat to enjoy your eggs from every morning. Made of plastic, this unique egg holder is easy to use and affordable at the same time. Boiled eggs for breakfast isn’t something new, but to have it presented with a soldier spirit is what makes the whole concept real fun. 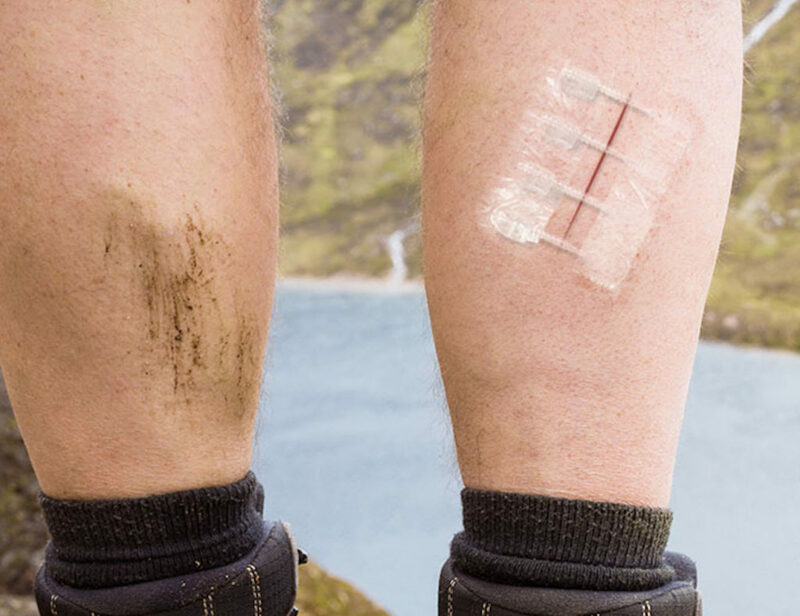 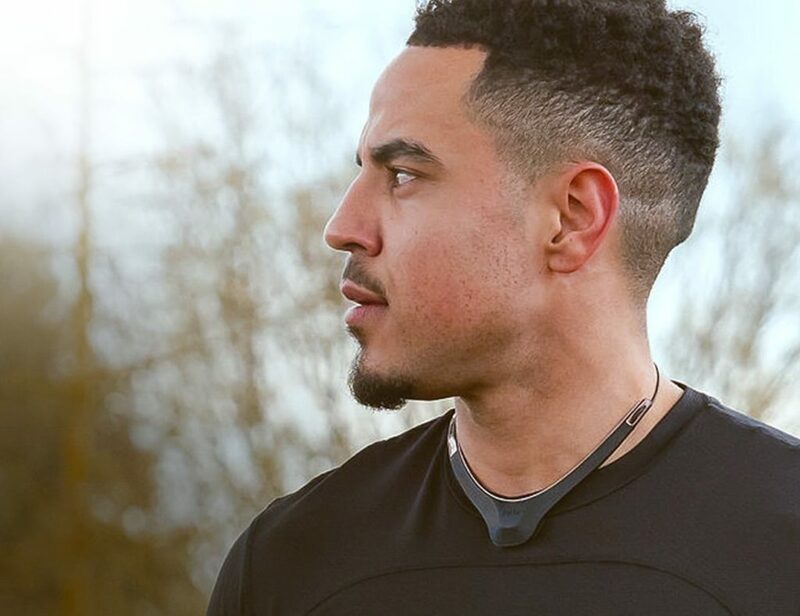 It offers better wound protection than strips and butterfly bandages.